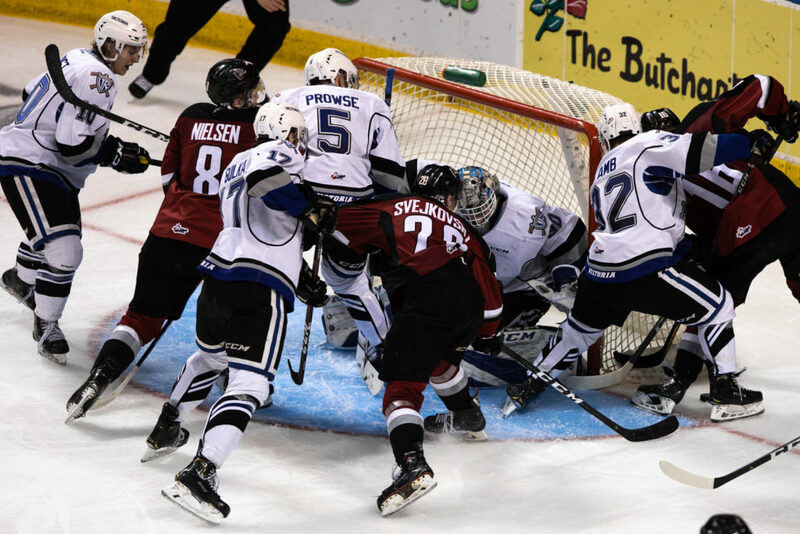 Victoria is defeated by Vancouver 5-4 in Game 3; club plays Game 4 at home on Thursday. 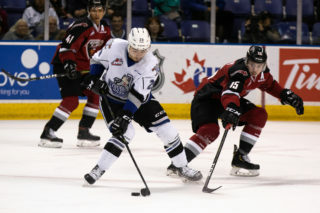 Victoria, BC ­– The Victoria Royals lost Game 3 in overtime 5-4, on Tuesday night at the Save-On-Foods Memorial Centre. Vancouver leads the best-of-seven series 3-0. Gamesheet ­– bit.ly/2ONQzTs. Game Galleries – bit.ly/2G1AGop.